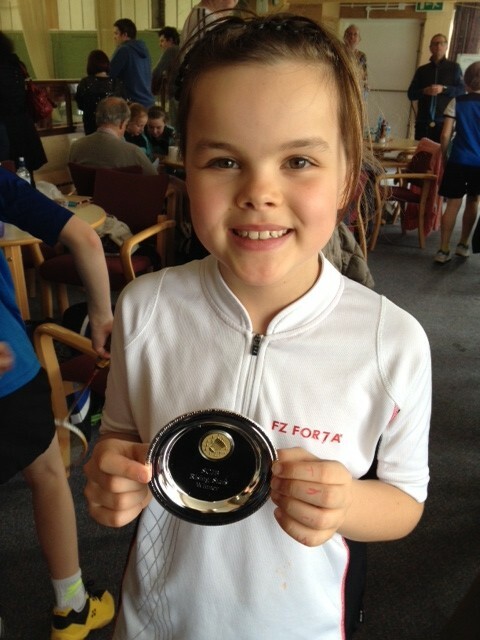 Well done to Izzy Craig for winning the U10 girls singles at the Sussex Rising Stars in Portslade today. Great to see so many U10s and U12s competing today and showing good progress over the season. Previous PostPrevious FastStep Elite in action!